The report covered 2015 data that showed that in the U.S., 3,396 adults died from asthma that year. 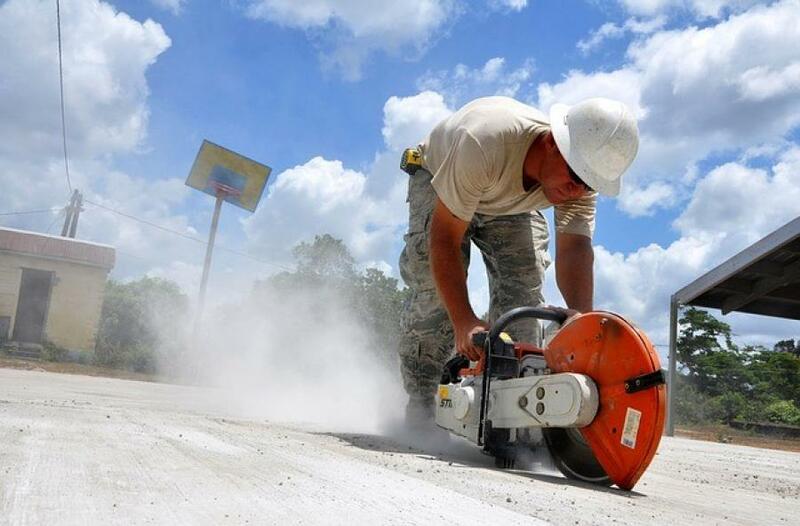 A new CDC study has revealed that the construction industry has the highest rate of asthma deaths among men. The report covered 2015 data that showed that in the U.S., 3,396 adults died from asthma that year. Of those deaths, between 11 and 21 percent could be attributed to occupational exposures, thus making them preventable, Occupational Health & Safety reported. Researchers also looked at cause-of-death data from 1999 to 2016, and found that occupational asthma deaths total around 1,573 to 3,002 in men and 2,091 to3,992 in women. When broken down by industry, researchers saw that the highest deaths among men occurred in the construction industry, while the highest deaths among women occurred in health care, Occupational Health & Safety reported. Among construction workers, the report stated that work-related asthma is linked to exposures to welding fumes and isocyanates, like paint, Occupational Health & Safety reported. While the research shows that asthma-related deaths were highest among adults aged 55 to 64, the number of deaths per year among people between the ages of 15 and 64 as seen a significant decline between 1999 and 2016. Researchers believe this drop can be attributed to “improvements in asthma management and effectiveness of prevention efforts,” the report stated.